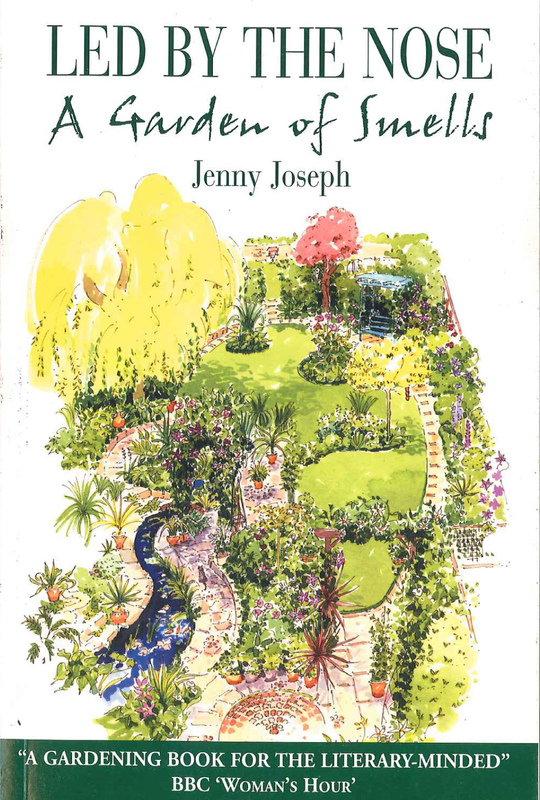 The Joy of Allotments | Take Home a Souvenir! 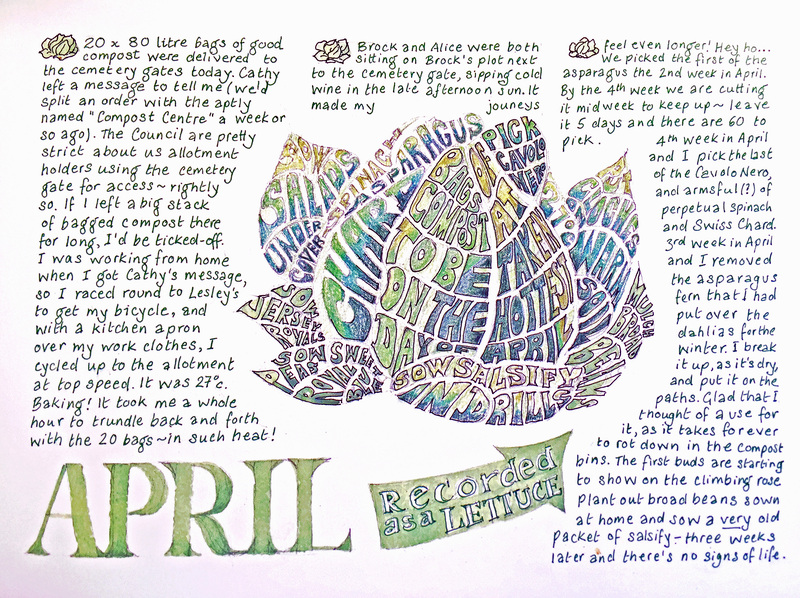 If you’re a keen gardener then you will no doubt recognise the highs and lows of the growing year as documented in Caroline Deput’s diary of two years on her allotment, The Joy of Allotments. 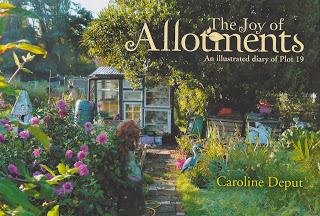 With charming, colourful illustrations throughout, fellow gardeners and allotment holders will groan in recognition at Caroline’s eternal (and often misplaced) optimism. There is always something to be done, whether it’s weeding, watering, hoeing, sowing… and that’s before you even get to the harvest, when your crop may or may not have fallen victim to insects, rodents, badgers, weeds, rabbits, pigeons, slugs or helpful children. The Joy of Allotments is now available in hardback, and will make the perfect present either for yourself or the gardener in your life. Visit the Souvenir Press website for more information, or take a look at a couple of sample pages (you can click on them to enlarge) taken from the book. Coming soon, we will also have for you an exclusive illustrated guest blog from Caroline Deput!